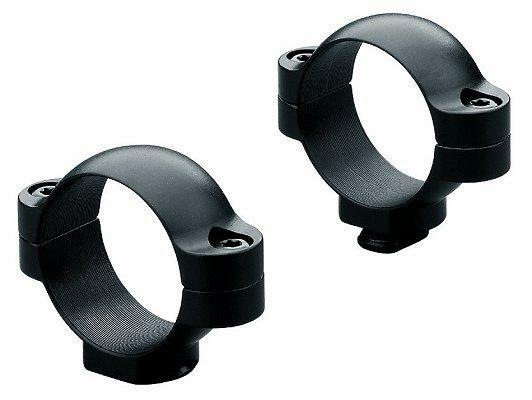 Leupold standard rings are engineered to match up with STD 1-piece and STD 2- piece bases. Extension ring sets give you 5/8" of additional ring spacing adjustment, so you can shorten or lengthen your ring spacing on rifles. Leupold Rifleman Rings 1" High 1"